The Hart Work exhibition launches at Upstairs at the Ritzy on 1 September and runs until 5 October. The gallery of images and text, which is free to visit, was created by a group of women who are homeless in Brixton. The show is the culmination of a year’s work by Street Talk, which has run art sessions for the past 12 months that aim to engage the women creatively, enabling them to share stories about their lives. 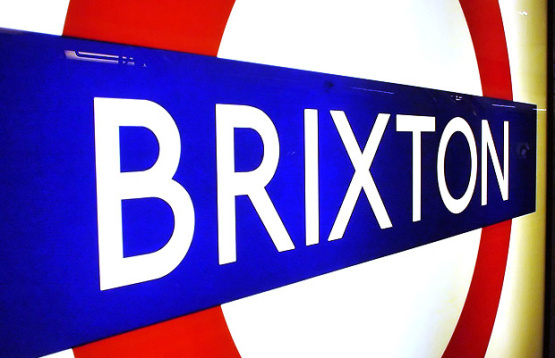 London Oktoberfest 2015 opens its doors on 2 Septemberat Electric Brixton. Tickets for the event, which continues until 5 September, cost £39-55 and give access to giant servings of beer, schlager music and lederhosen. Past Reflections at the Black Cultural Archives takes place on 3 September when scholars of Black History examine the African contribution to Tudor, Georgian and modern society. The event runs between 7pm and 9pm and costs £10 to get in. Jon Newman from Lambeth Archives uncovers the sorry story of the River Effra on 4 September. The talk starts at 7pm. Booking for the event at Portico Gallery, 23a Knights Hill, West Norwood SE27 0HS is essential and can be made by emailing archives@lambeth.gov.uk or phoning 020 7926 6076. A film about Sunday league team Huracan FC London, which has raised over £25,000 for charity and helped young people with six education projects across four continents, is being screened at the Ritzy cinema on 5 September. Tickets to see Vamos los Quemeros! Taking Our Impact Home cost £15 and all proceeds go towards supporting football for education projects.